LA-based Qwire is a collaboration tool for scoring and licensing music to picture. Perfect Circle created ads, website and an animated video to help explain what Qwire does. With gorgeous illustrations by Buenos Aires company Ganz Toll. Produced and edited by Urban Rhino in Burlington, VT. Music by Jeco Music. 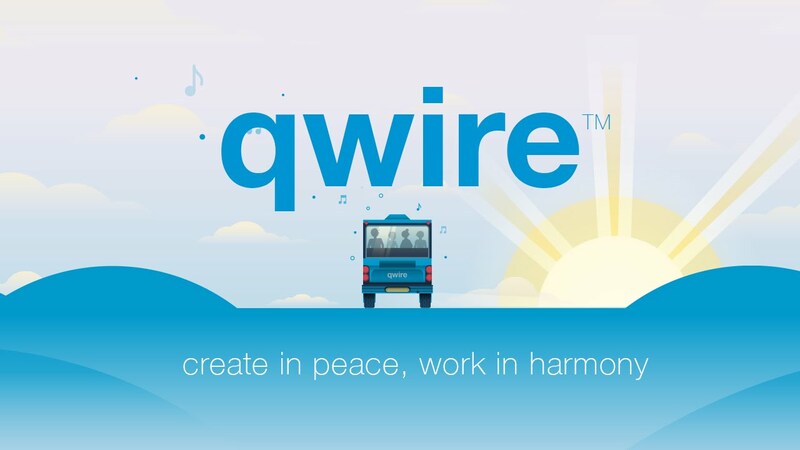 Visit qwire.com to see the site in action.